Today was the big day of the 2012 photo shoot. 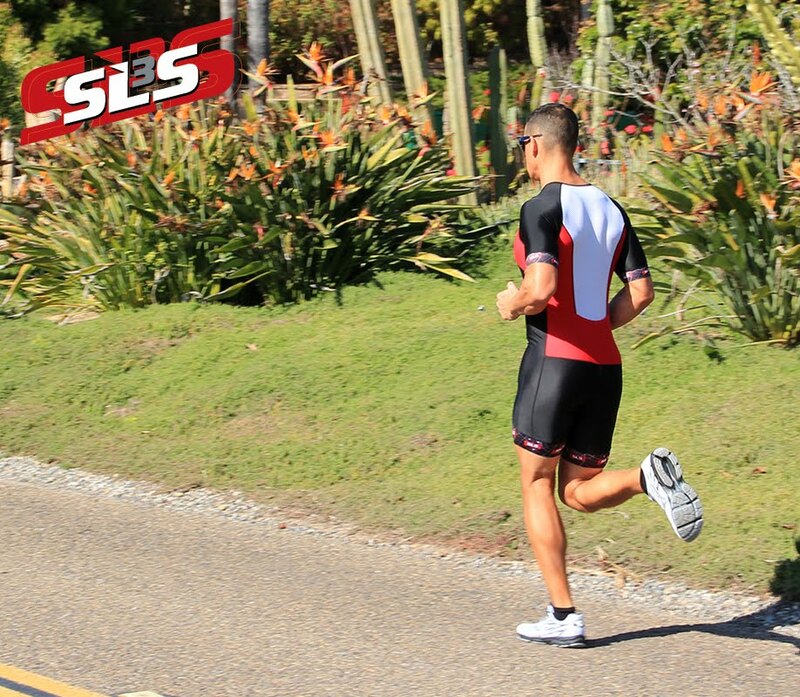 The SLS3 crew met early in the morning in a warehouse in downtown San Diego to shoot the entire 2012 line of Triathlon Shorts, Triathlon Suits, Triathlon Tops and Compression Socks. Thanks to our photographer Steve we had the entire shoot done within 4 hours and where able to take some outdoor pictures in beautiful San Diego.